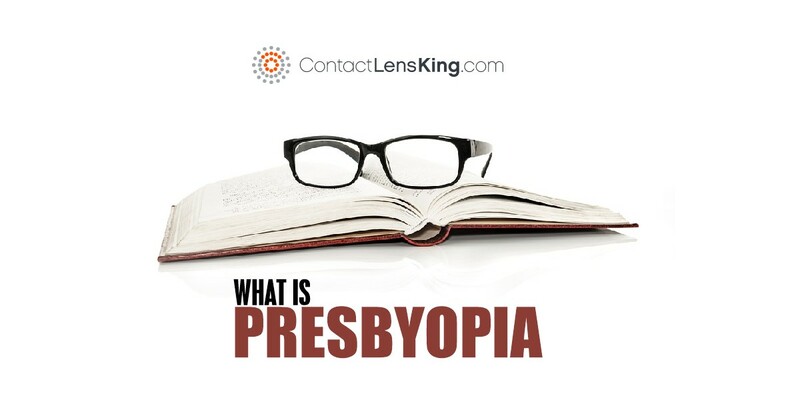 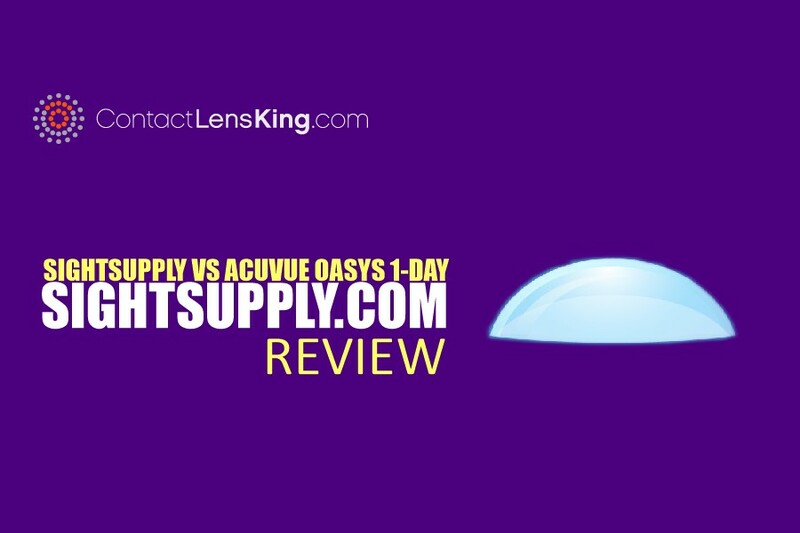 Orthokeratology, is a treatment process, that uses rigid contact lenses to gradually reshape the cornea, to improve the vision of those suffering from Myopia. 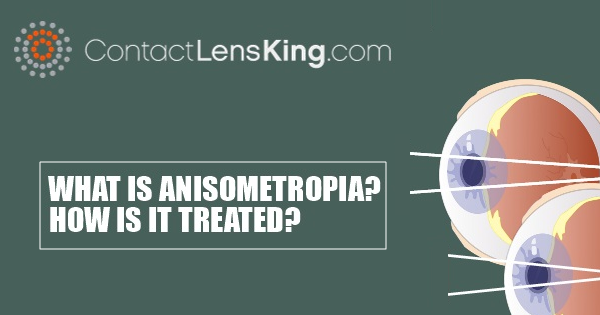 Anisometropia is a condition first discovered by a Spanish scholar named Benito Daza de Valdes. 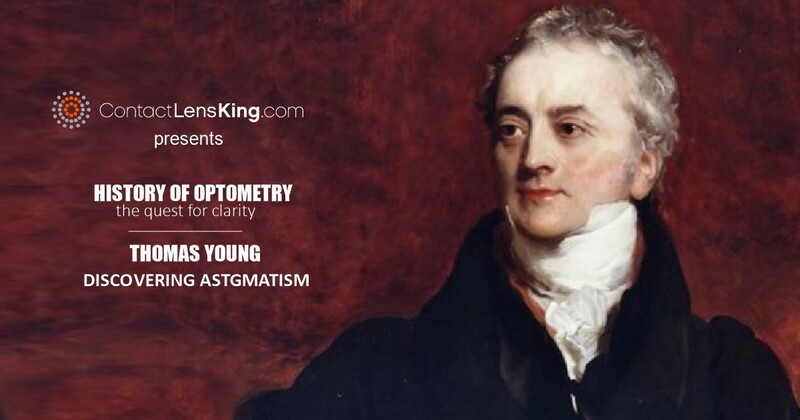 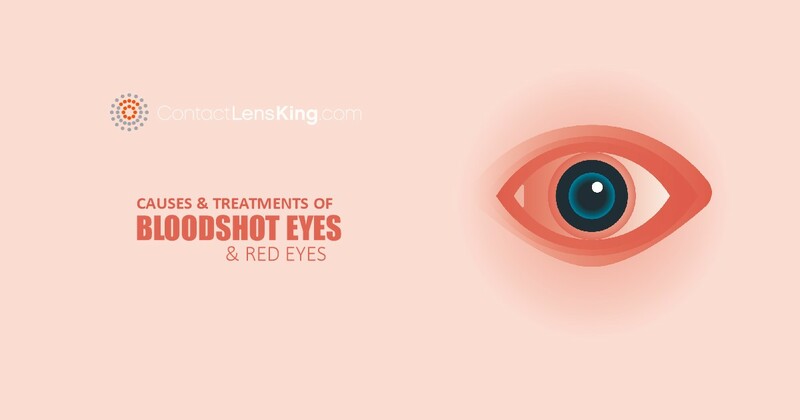 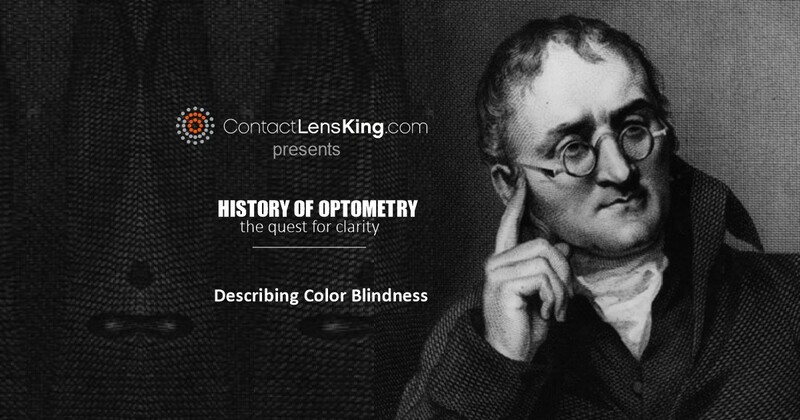 According to Contact Lens King he described the disorder as a disorder where the two eyes have different refractive powers.